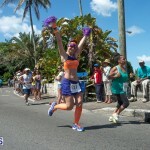 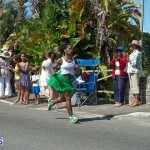 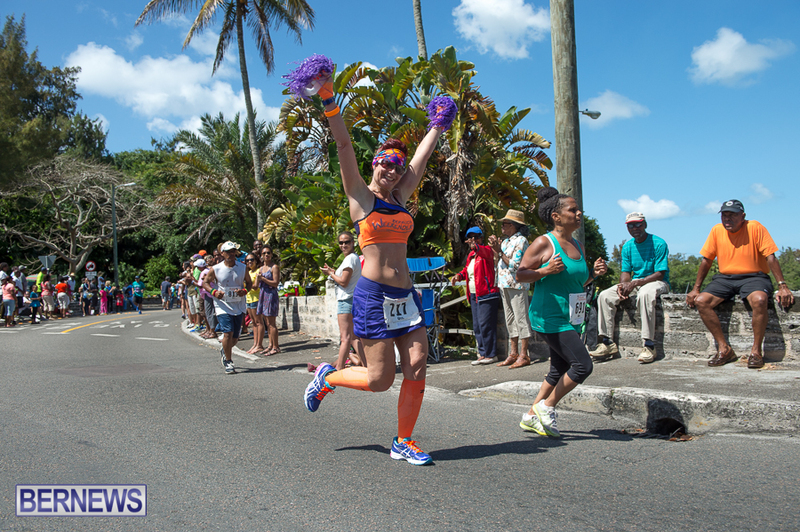 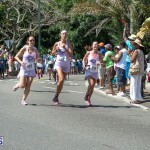 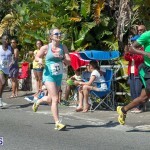 Thousands of Bermudians lined the Somerset-to-Hamilton route and cheered on this morning’s [May 26] Half Marathon Derby runners, with Tyler Butterfield and Ashley Estwanik racing to victory. 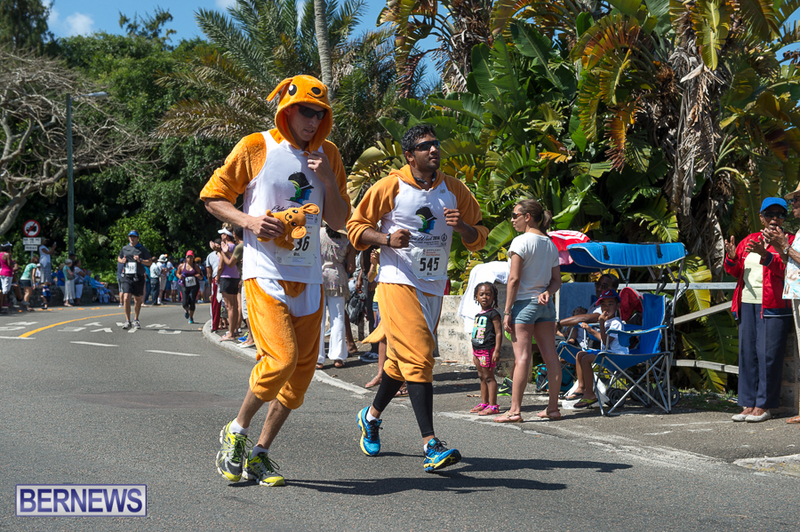 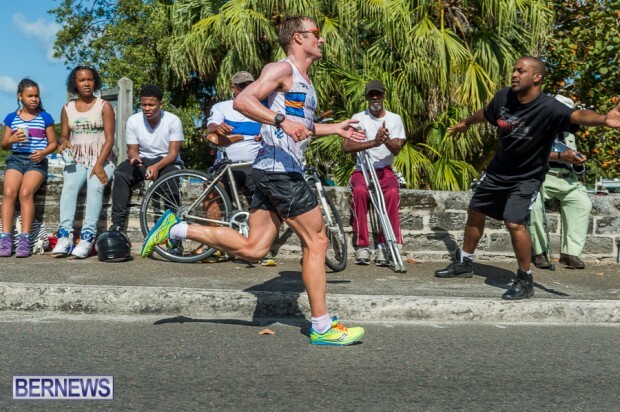 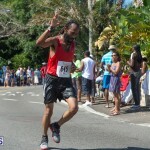 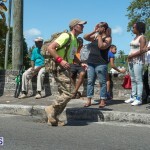 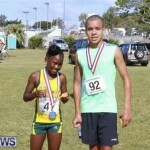 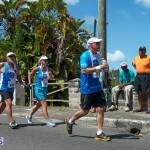 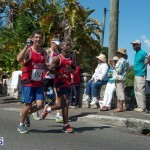 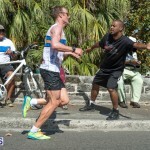 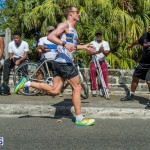 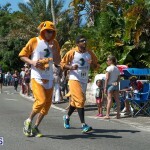 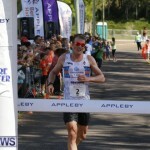 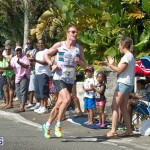 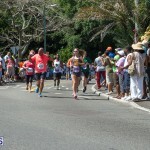 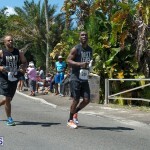 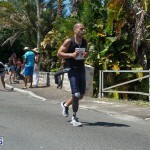 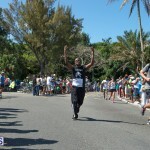 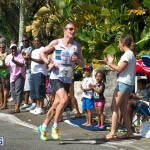 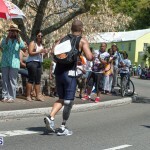 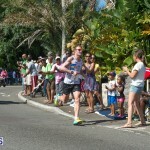 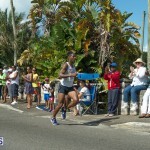 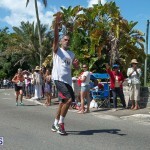 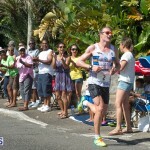 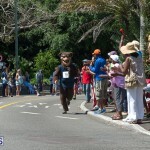 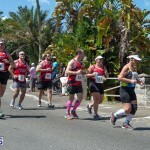 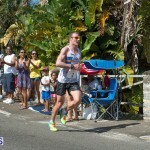 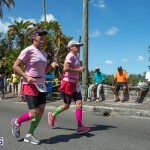 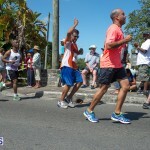 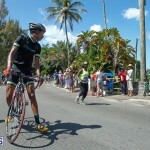 Butterfield took the lead directly from Somerset, staying ahead of the pack for the full length of the race to claim his second Bermuda Day Half-Marathon title, following up on his 2013 victory. 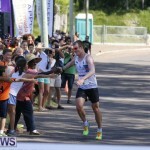 The men’s race saw Tyler Butterfield finish first, Chayce Smith finish second, and Stephen Allen finish third. 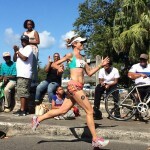 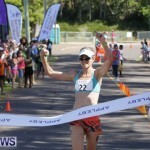 In the women’s race, Ashley Estwanik finished first, setting a new record, while Nikki Butterfield finished second and Rose-Anna Hoey finished third. 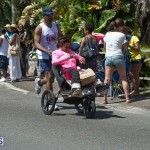 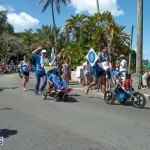 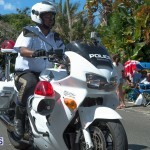 For our live blog of today’s events please click here, and for all our coverage of Bermuda Day click here.